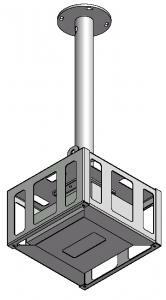 Tube mounting accessory for installation of products P-TT and PCMU on tubes and trusses. Inox Telescopic Ceiling Tube, suitable for projector ceiling mounts type PCMUHD V3 & PCMU V2.1, characterized by modern design, absolute safety and excellent utility. Inox Telescopic Ceiling Tube, suitable for projector ceiling mounts type PCMUHD V3 & PCMU V3.1, characterized by modern design, absolute safety and excellent utility. 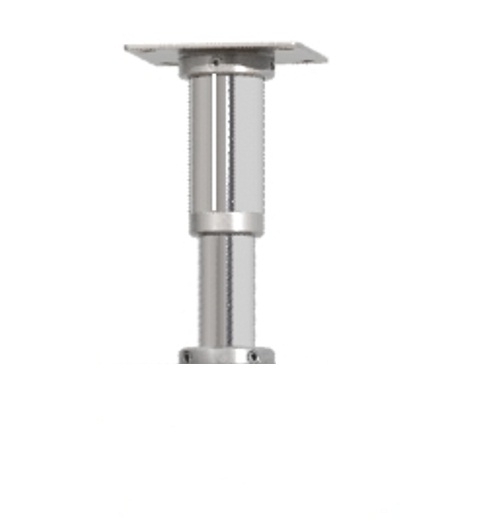 Antitheft Projector Ceiling Mount customized for any projector, characterized by high quality, excellent utility and with many adjustments features for easy projector alignment. 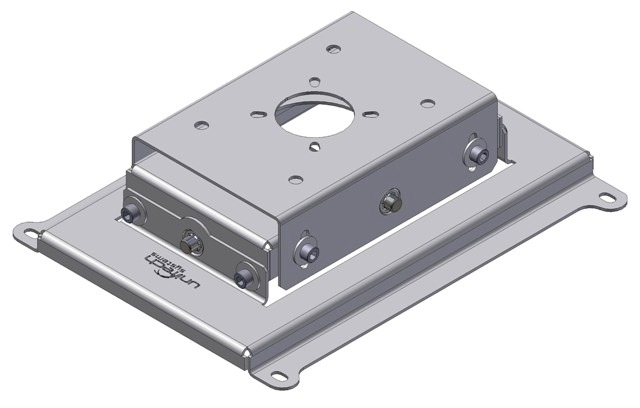 Special Projector Ceiling mount for large projectors with special requirements. 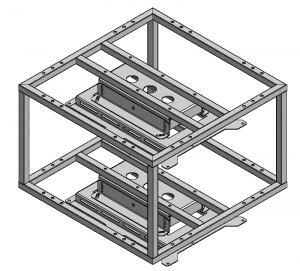 PCM custom is a heavy duty construction characterized by high quality, excellent utility and with many possible adjustments for easy projector alignment and can be adjusted to any requirement. 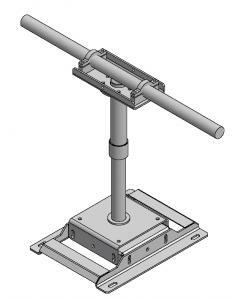 Projector Ceiling mount for stereoscopic projection. PCM ST is a high quality product with great characteristics, excellent utility and with multiple features for projector alignment. 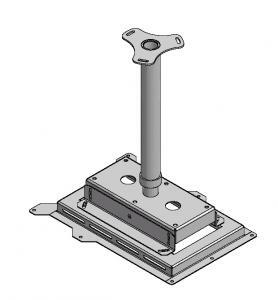 Universal Projector Ceiling mount type PCMU V3.1, characterized by high quality, excellent utility and with many adjustment features for easy projector alignment. 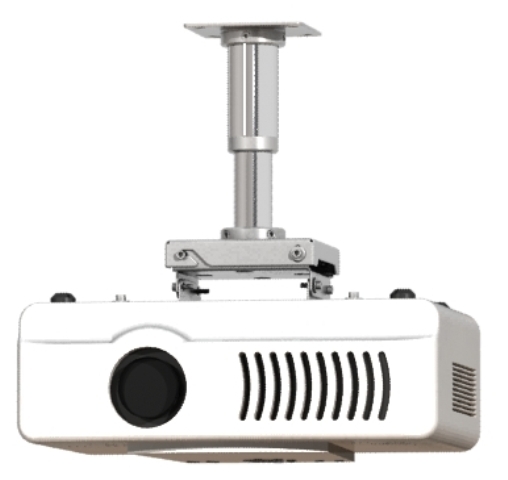 Heavy duty universal Projector ceiling mount type PCMUHD V3, characterized by high quality, excellent utility and with many adjustment features for easy projector alignment.